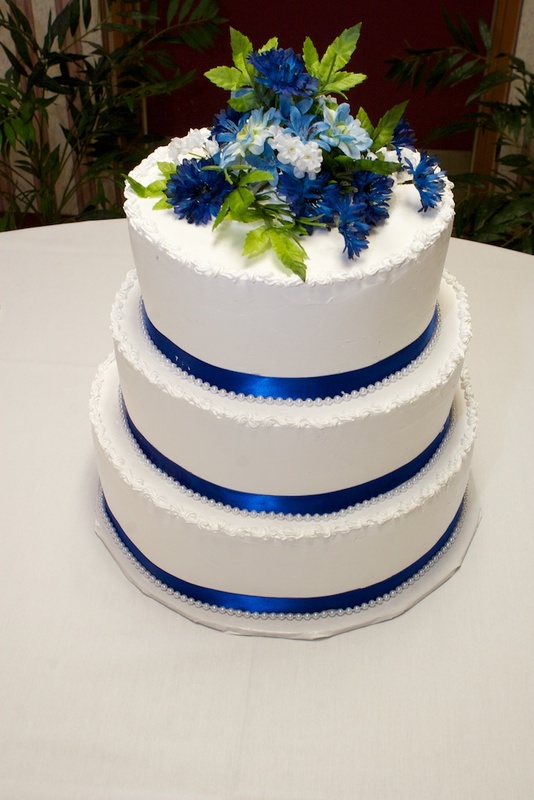 Why should I order a Wedding Album? Why should I order an wedding album when I can just look at the photos anytime I want on my phone? That’s a great question! To continue the conversation from a few weeks ago when we talked about weather or not we should even order prints anymore. Today we are talking about albums. While we are seeing photos all the time on social media. It’s my personal opinion that we are being desensitized to photos these days. Just open up Facebook, or Instagram, or Snap chat. Photos are everywhere! So why should you order an album? Do they even matter anymore? 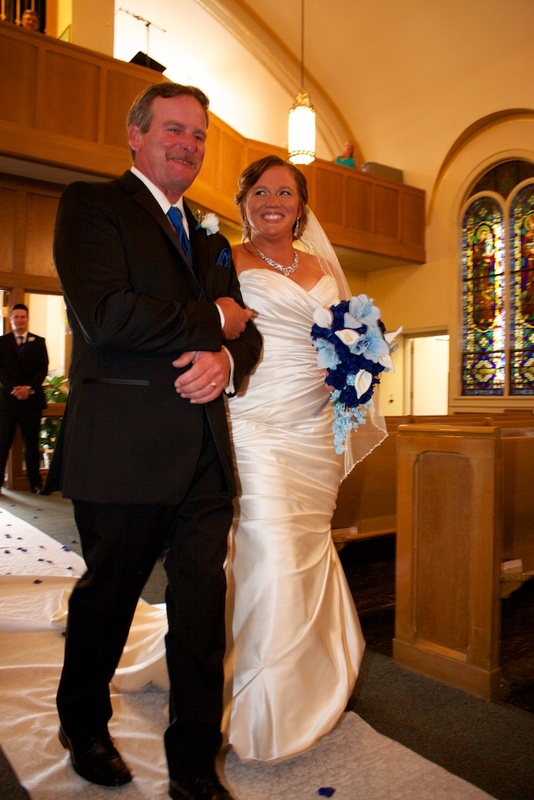 With every wedding that I photograph, I include a ‘preview album’. That preview album includes every Photo from the data. They are also numbered as well to make albums creation and ordering the prints even easier. Just a couple weeks ago I was at a former clients house. And on her dining room table was her wedding album. 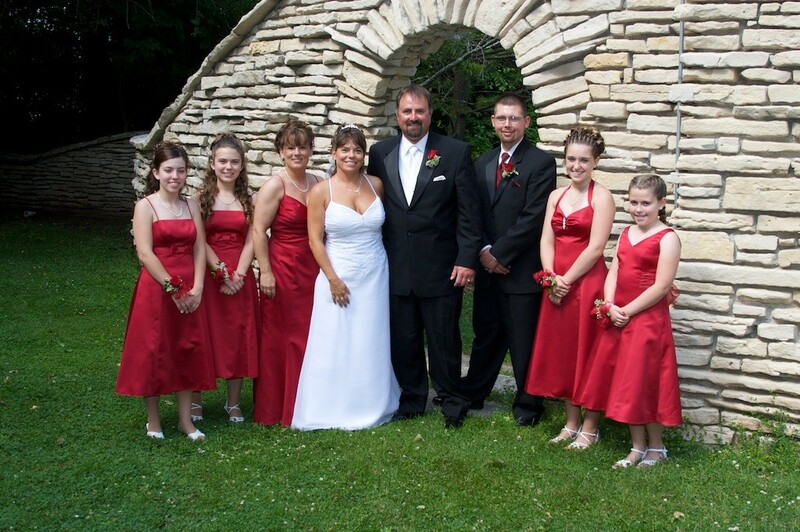 Now this client got married eight years ago. 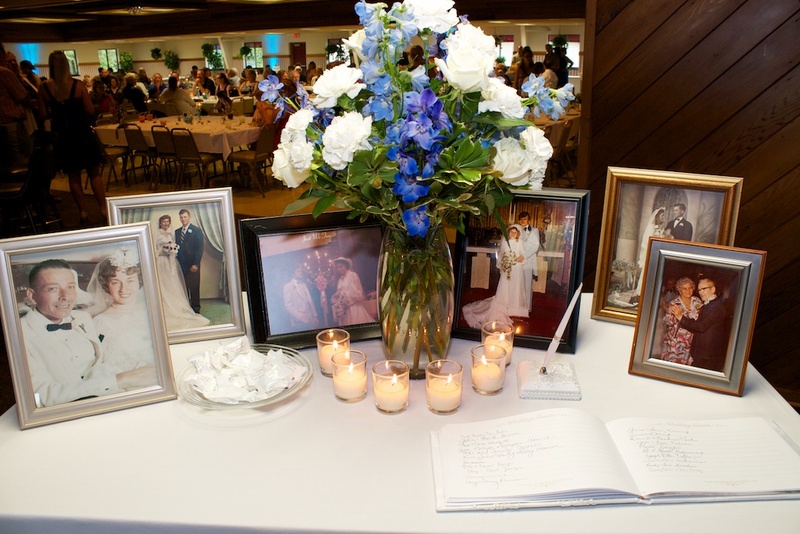 When I flipped through her wedding album it’s still look brand-new and she had it out on the dining room table where people could see it. 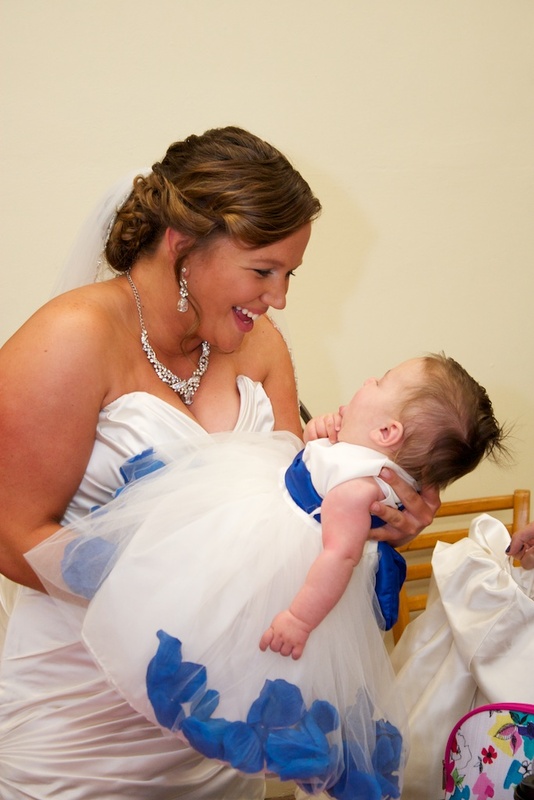 After your wedding day you will be very excited and want to share your beautiful photos with everyone that you know. When friends come over they will not want to sit and look at your computer or phone and look at your Facebook page to see the photos. 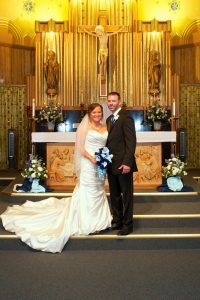 However if you have a beautiful Album is sitting on your coffee table or on your dining room table or on the end table in your living room they are much more likely to pick that up to look at your beautiful wedding day images. A good wedding album will be able to tell the story of your perfect day and what better way to Share it with your friends and family. 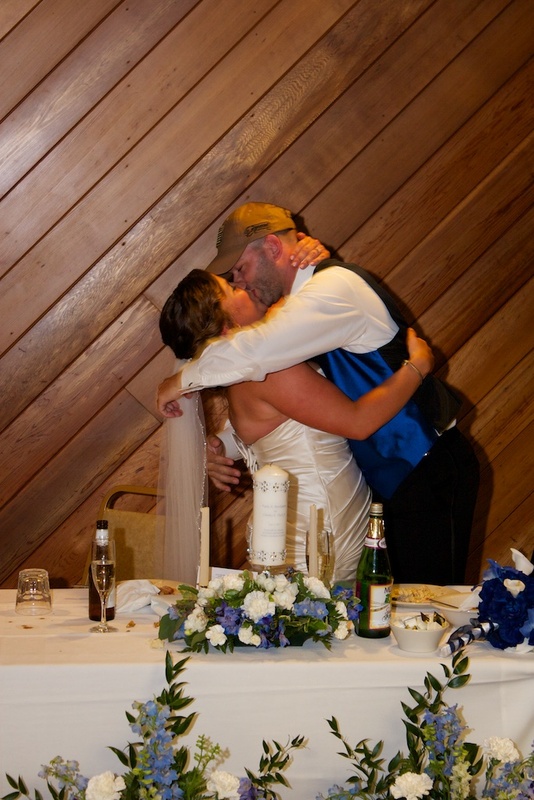 One year ago today I had the privilage to caputre all of the special moments of Katie & CJs Sheboygan wedding. 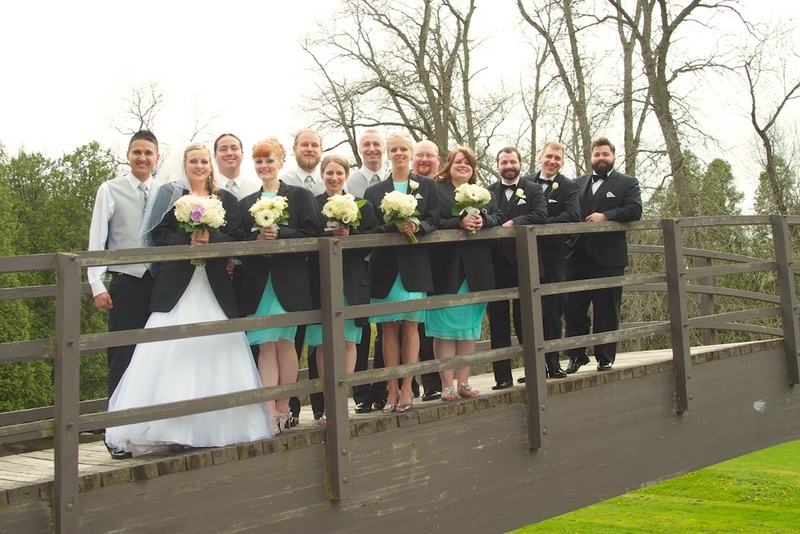 It was also featured as one of my favorite weddings of last year. You can view that post here. 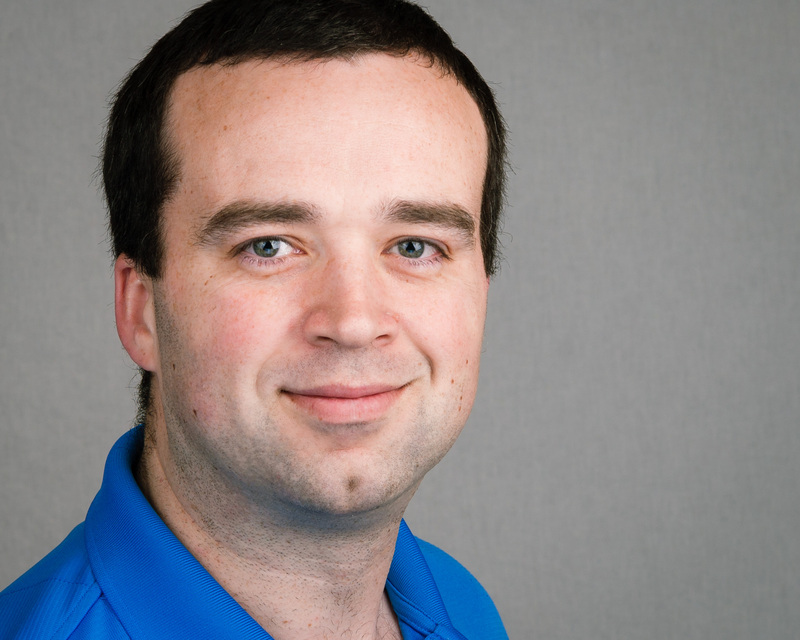 “We had no hesitations about hiring Arius. He was a very fun person to work with! He was very easy to talk to, was straight forward with us, and there were no hidden fees either! One of my favorite parts about this wedding, was going back to the place where I took their engagement portraits months before the wedding. We went to the Waelderhaus in Kohler, WI. 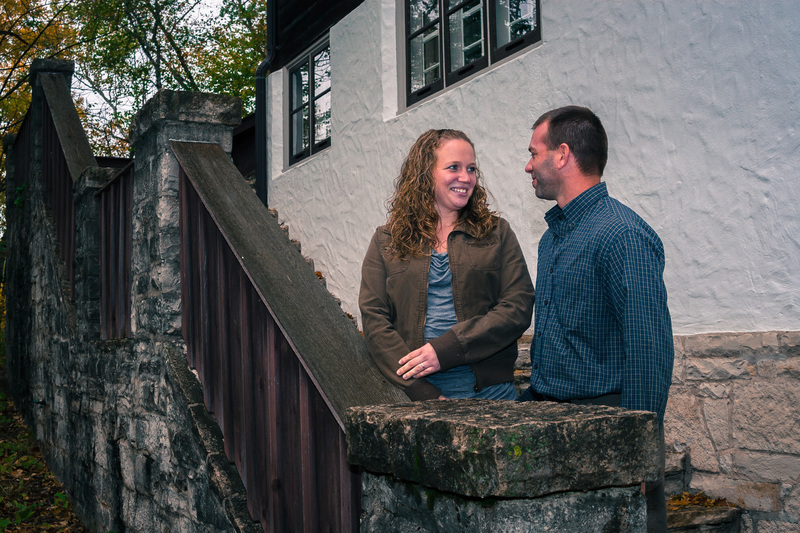 (They do offer free tours daily) Here is a photo from their engagement shoot, and one from their wedding day portraits. So now on their one year anniversary, lets take a look back with this video! 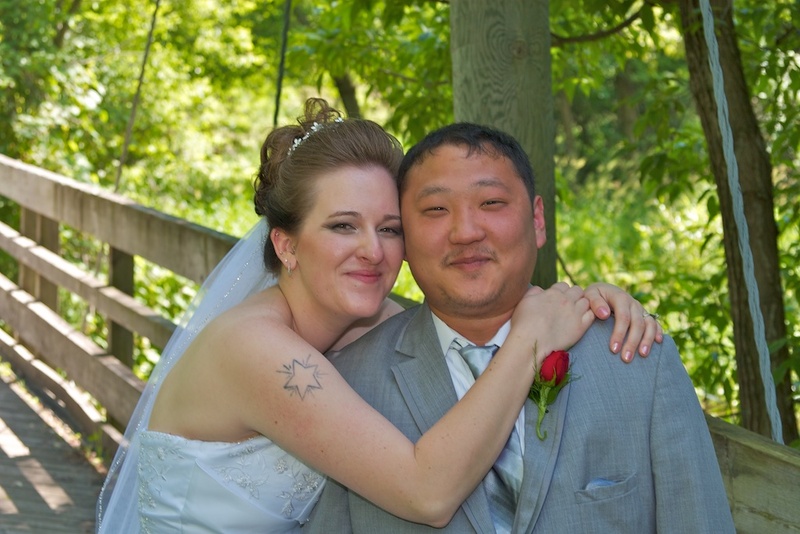 Would you like to see if you could be a happy couple just like Katie & CJ? Come on over and lets start a conversation to see if we are a good fit to work together. Or are you just starting out on your wedding planning process? Why should I order prints when I can just look at them on my phone? 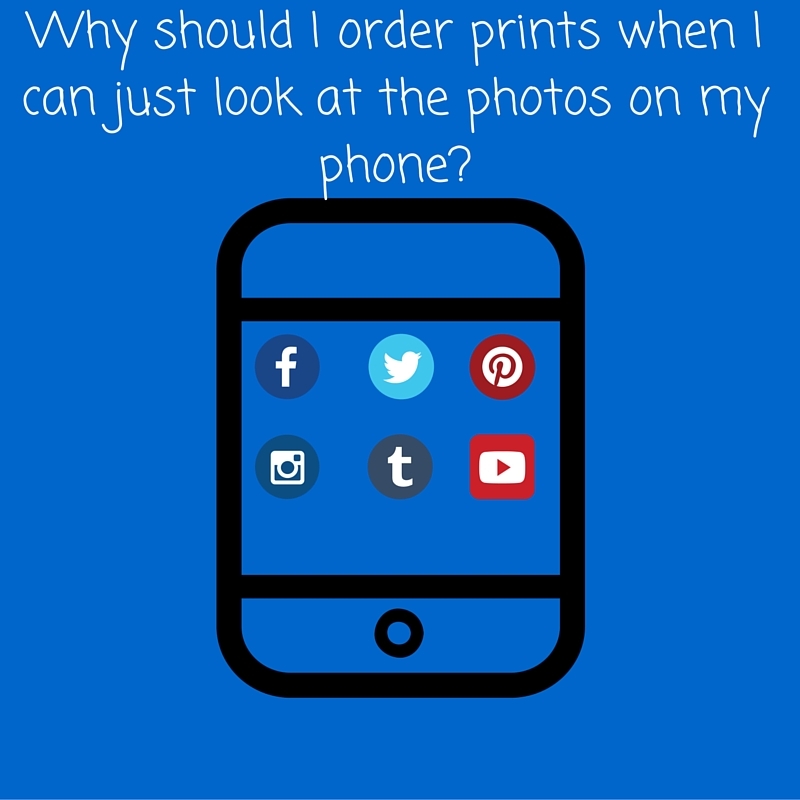 Why should I order prints when I can just look at the photos anytime I want on my phone? That’s a great question. And one that seems to be coming up more and more in this digital world that we live in. 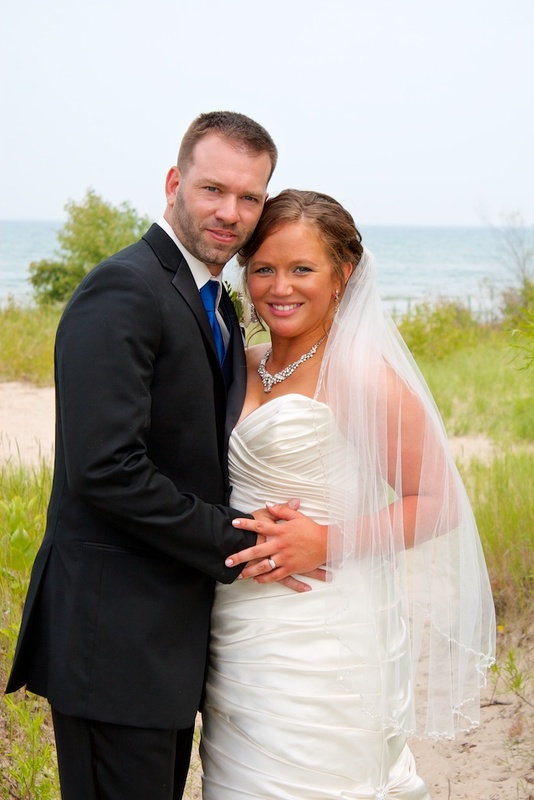 Another one of my favorite Sheboygan wedding from last year. 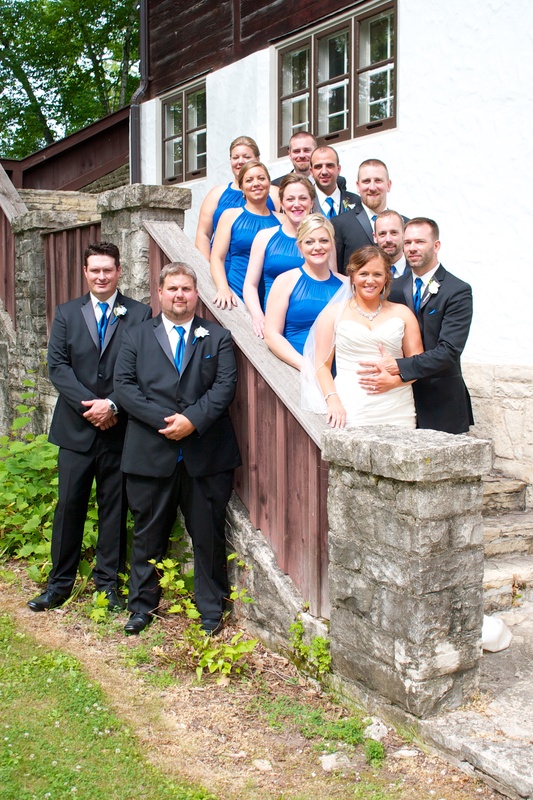 “We had no hesitations about hiring Arius at Jacks Photography. He was a very fun person to work with! He was very easy to talk to, was straight forward with us, and there were no hidden fees either! 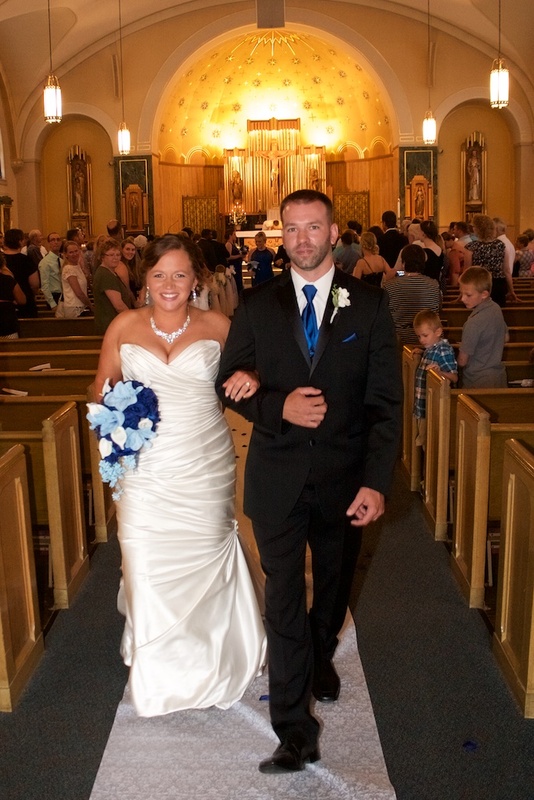 Their ceremony was at Saint Cyril and Methodius Catholic Church. It was my first time in this church, even though I lived almost next door to it a number of years ago. I was quite impressed with it. Next it was time for the reception, which was held in the Grand Ballroom at the Range Line Inn, in Kohler, WI. 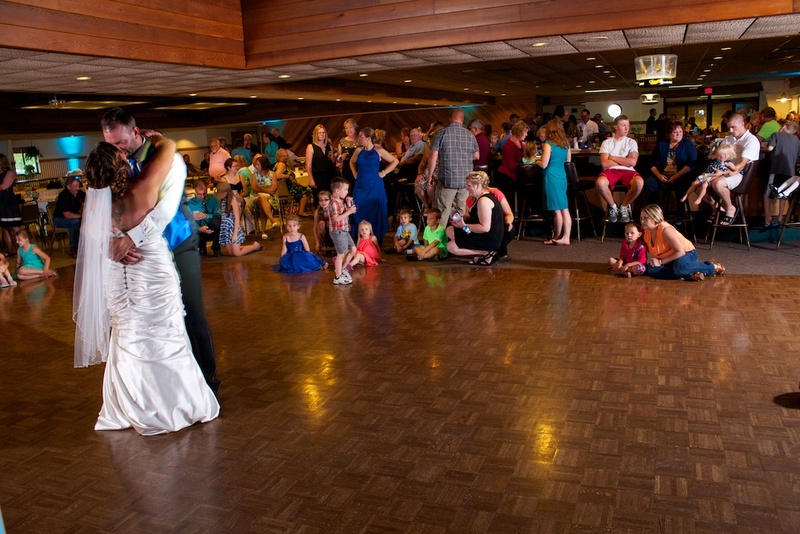 I do like the Grand Ballroom at Range Line. It’s much bigger, and setup better than the Badger room. They had great food as they always do! The DJ’s were Boogie Time Duke. 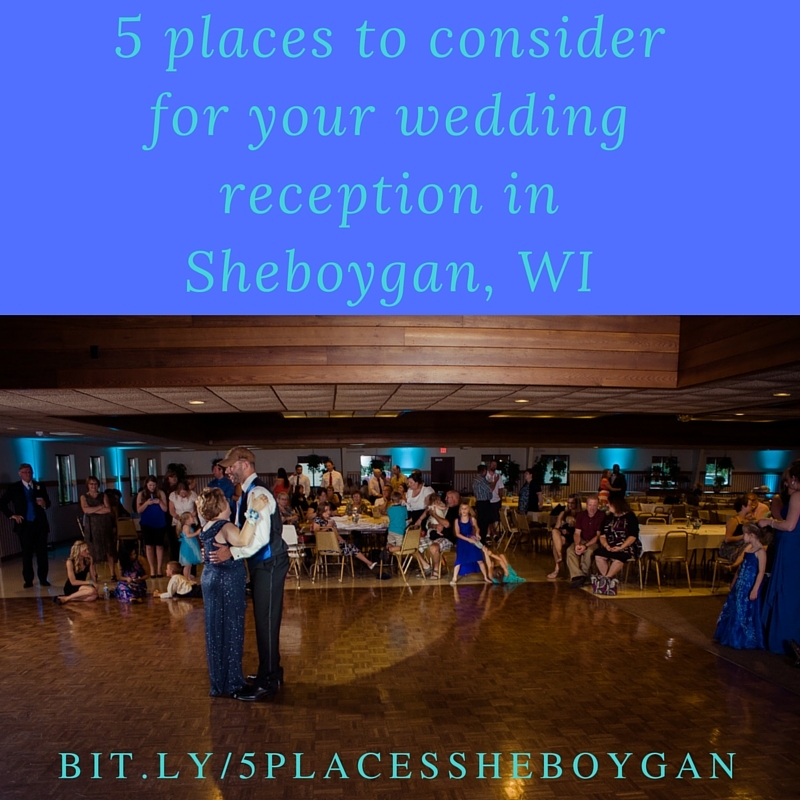 Are you planning your Sheboygan Wedding? 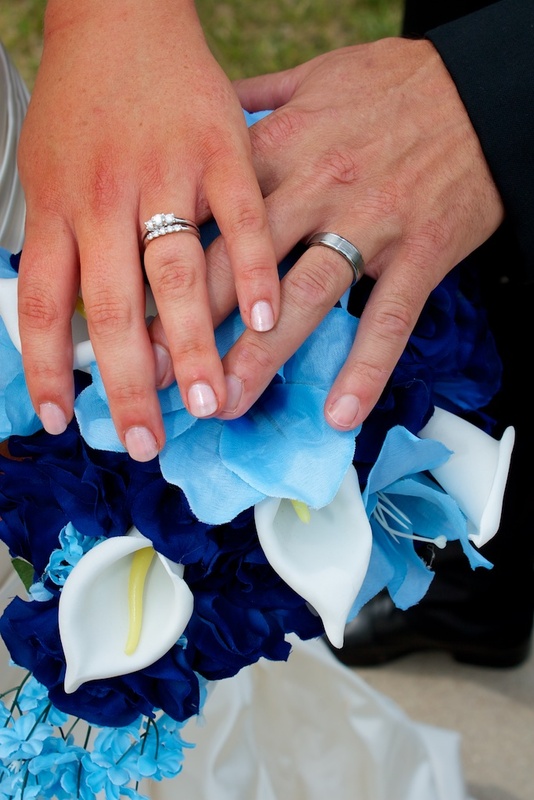 Click here for your free guide to 8 questions you must ask before hiring a wedding professional. 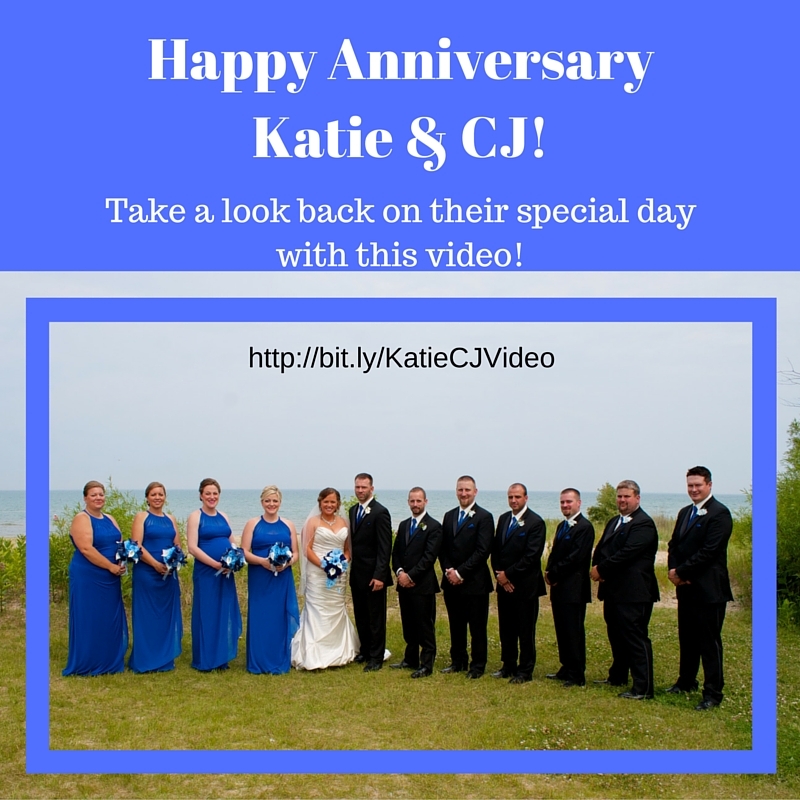 Would you like to have beautiful photos of your Sheboygan wedding like Katie and CJ? 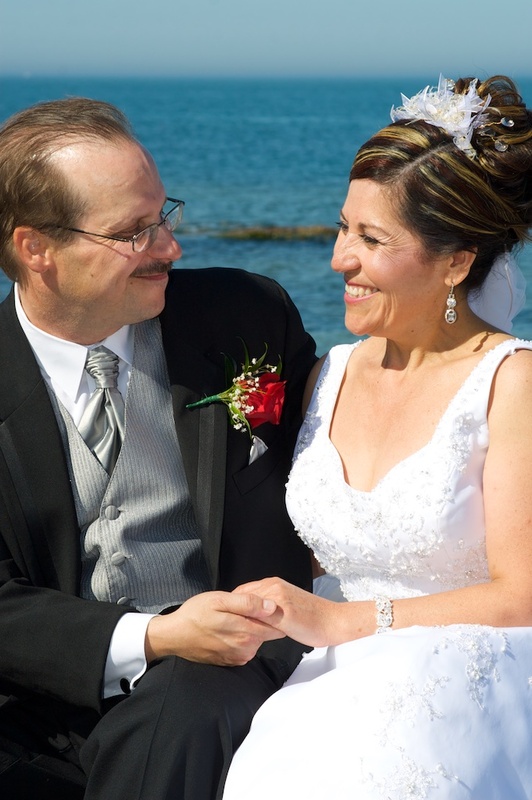 Click here and lets start a conversation! 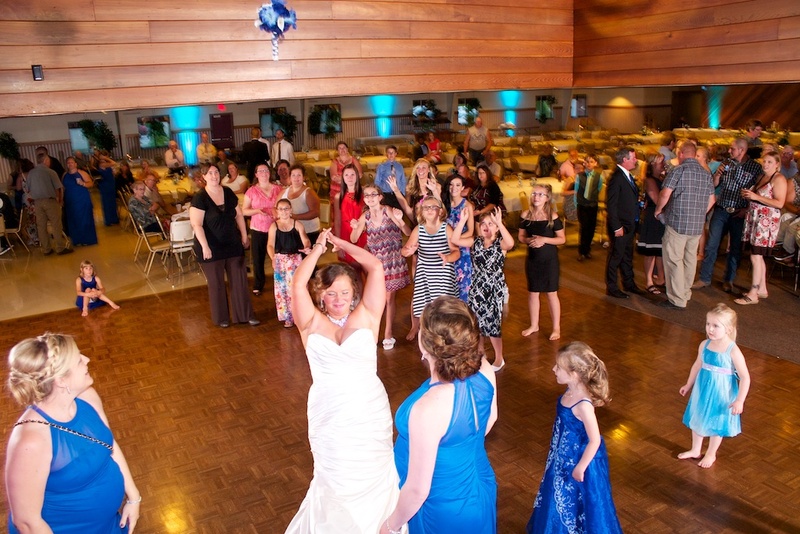 The reception hall is a very important part of your wedding. 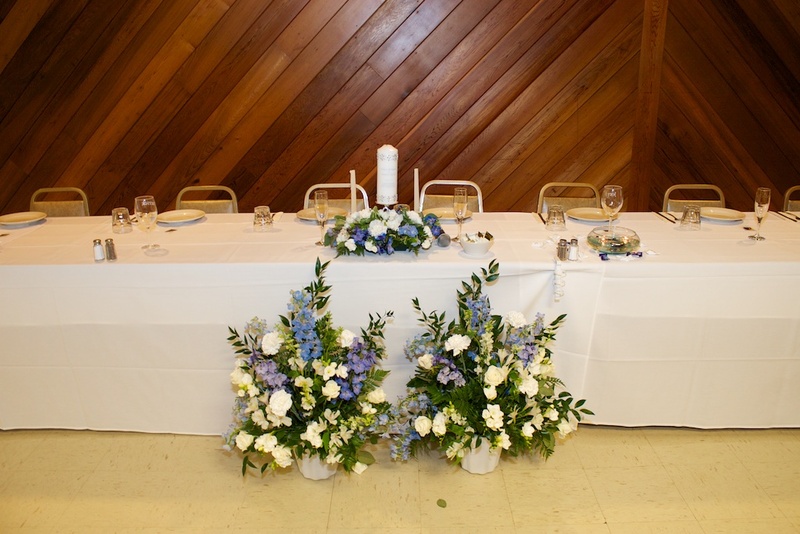 It is usually one of the first places that you secure in your wedding planning process. One of the great things about being a wedding photography, is that I get to go to most of the reception halls in the area. Here is a list of some of my favorites. They are in no particular order. 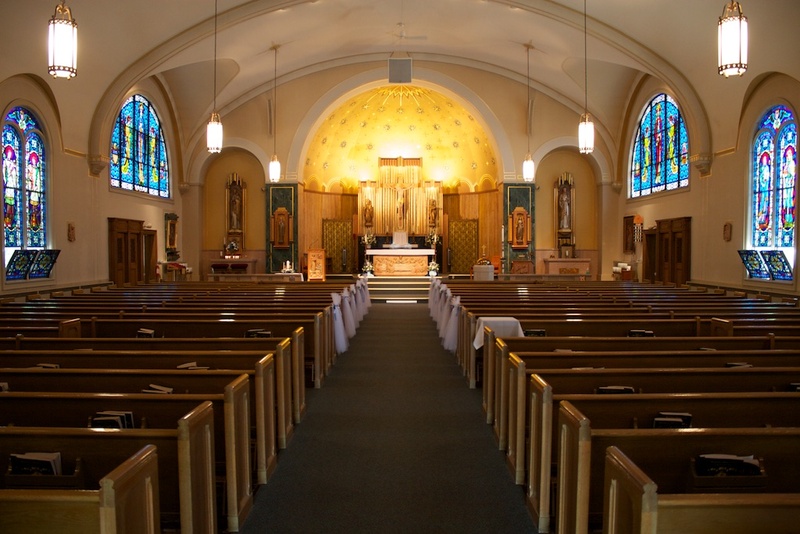 I’ve been to each one of these places at least once for a wedding that I was working at. 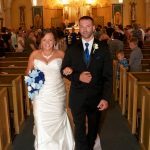 I’ve included some photos that I’ve taken at each place so you can see what that place could look like for your wedding. Each one that I’ve listed is unique, and they all have their way of doing things. 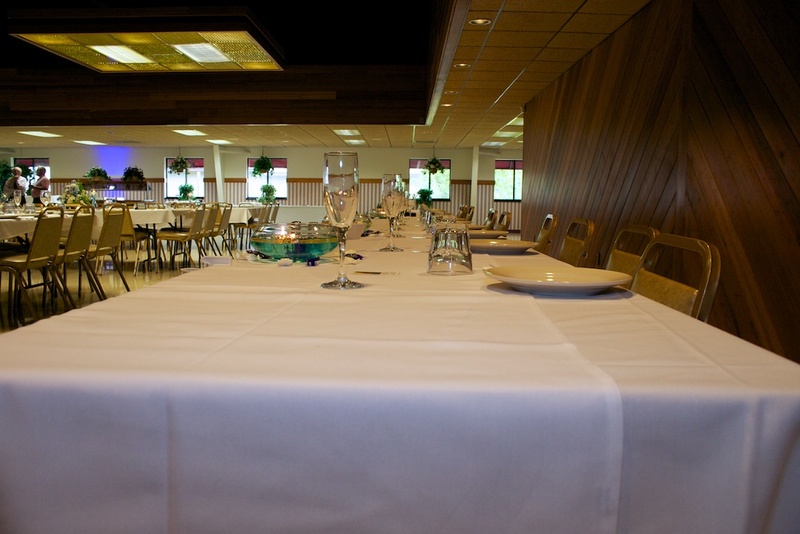 Some places provide food, and some places you can choose your own caterer. So take a look, and visit the websites of each of the halls to see what is going to work best for you. And let me know if you have any questions! 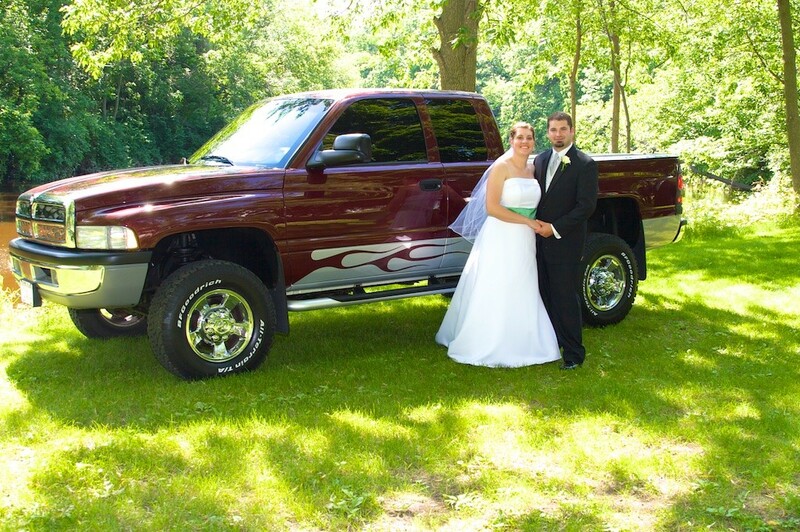 Nick & Tiffany’s wedding last year was a great one! 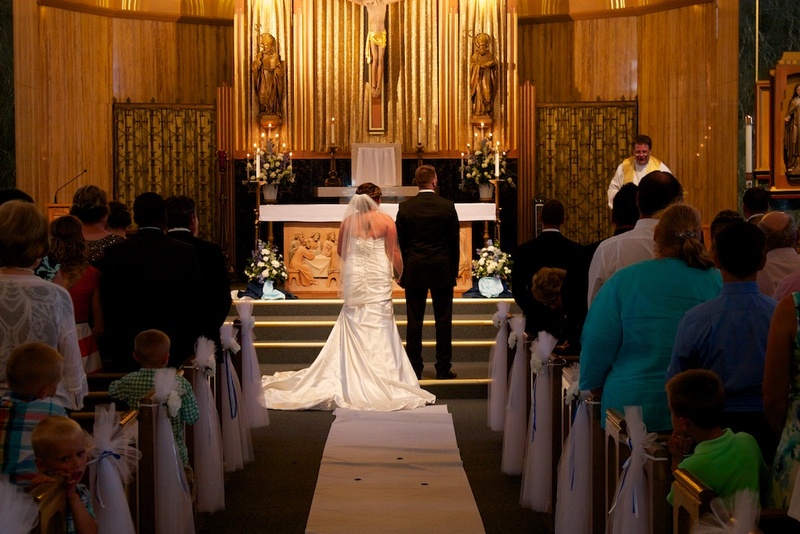 They had a beautiful ceremony at St. Peter Claver Parish in Sheboygan. 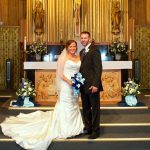 If you are planning your wedding, you have probably already heard a number of questions to ask a photographer before you hire them. 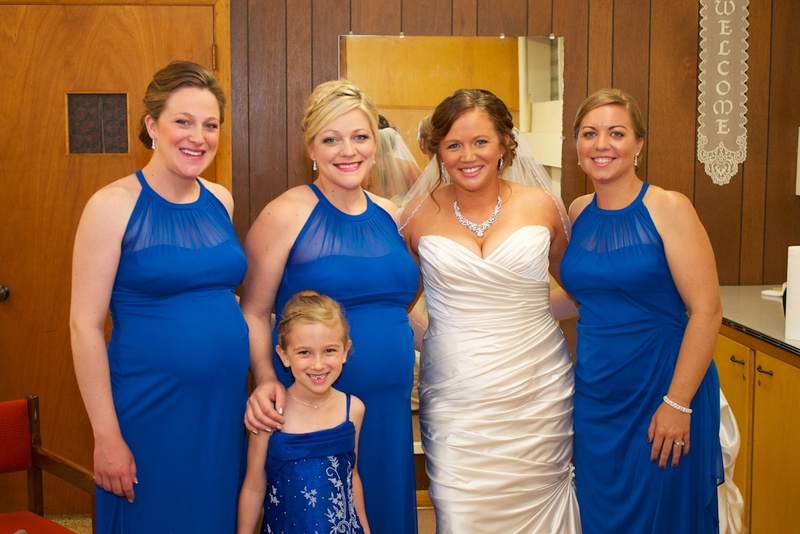 Here are 5 questions that you should ask yourself before you meet with a photographer! 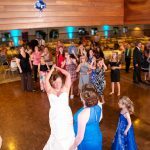 Why do you want to hire a professional photographer? When I meet with potential clients, this is usually one of the first questions that I ask them. There are plenty of people out there with a “nice camera” who would probably be willing to take pictures for you at your wedding. You probably have a friend or two with one. Or maybe even a family member. Since you are reading this, you probably already have a reason why you want to hire a professional. There are plenty of good reasons to, but it’s something that you need to ask yourself. Most often, you “get what you pay for”. What style of photos do you want? Photographers all have there own style of shooting, what type are you looking for? Traditional? Photo journalistic? Artistic? There are many photographers who combine these styles to make their own unique style. When you are looking through a portfolio, you should be looking to see if their style is what you are looking for. How do you want to enjoy your photography? 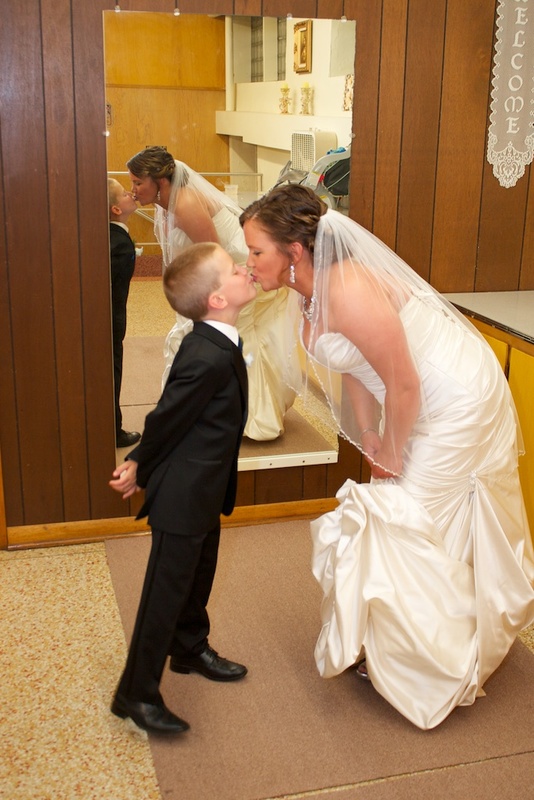 How long do you want your photographer to be around on your wedding day? Do you just want photos of the ceremony? The reception? 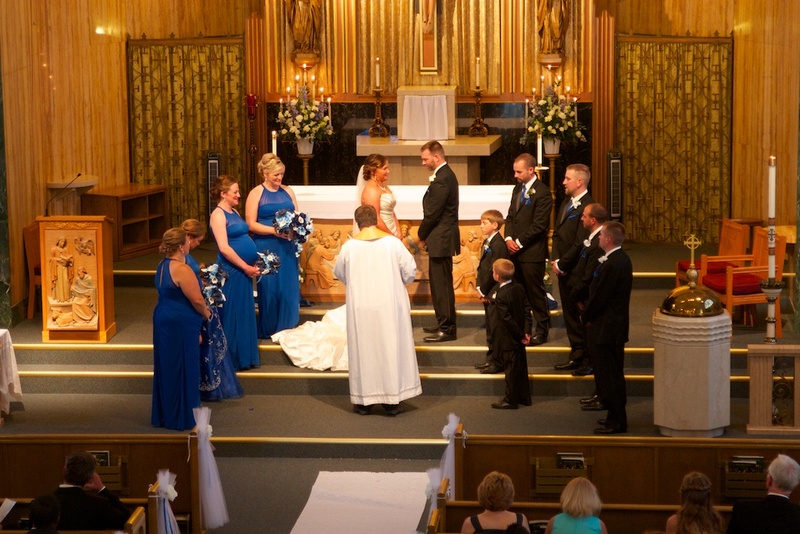 Formals at the church? 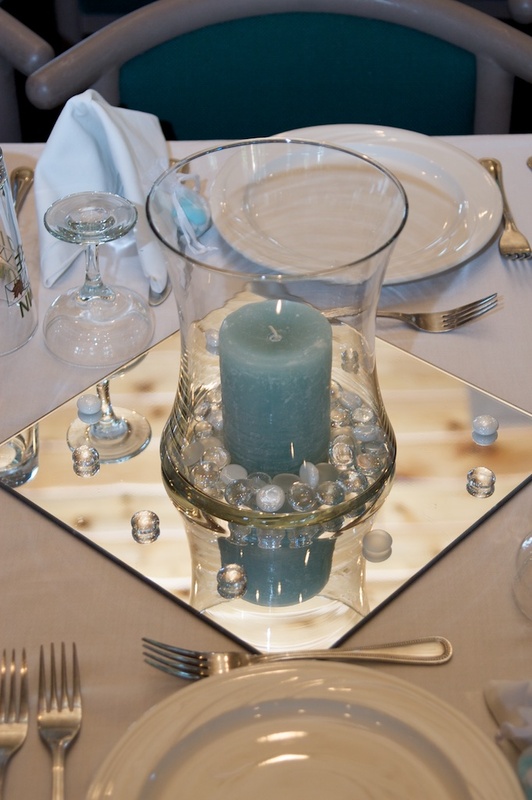 (or wherever the ceremony is taking place) Location formals? Getting ready photos? 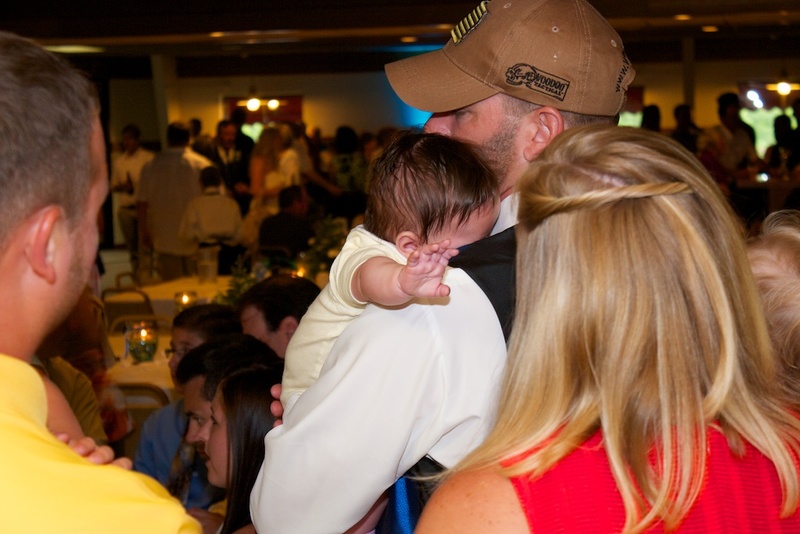 Some photographers have an hourly rate, some charge extra to go to the reception. So figure out what you want, and then ask your potential photographer what they offer. You should at least have a price range that you are looking to spent. Here are a few of the more popular places that I’ve gone with my couples to take their wedding day portraits. 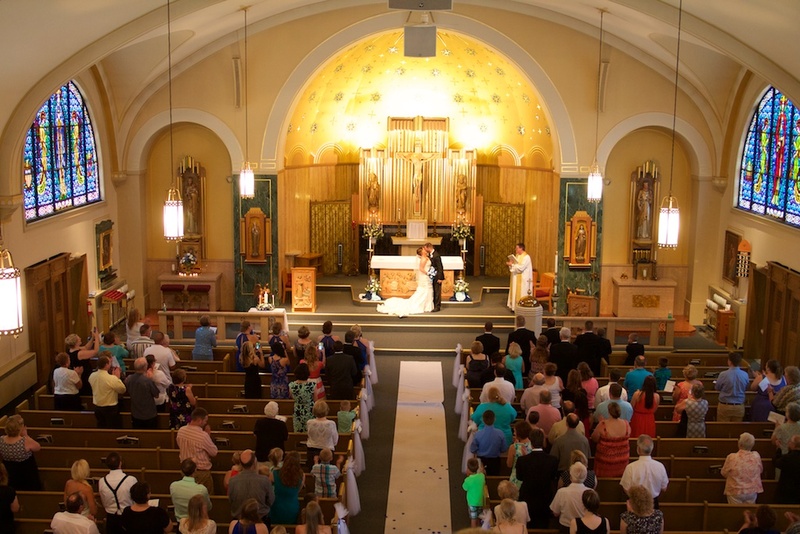 We are already doing pictures at the church, do we have to go somewhere else as well? Of course not! Its your day, you can do whatever you want! Now if you are asking if you should, that’s a different question. I would highly recommend it! Some of my couples favorite shots have come from these shoots. 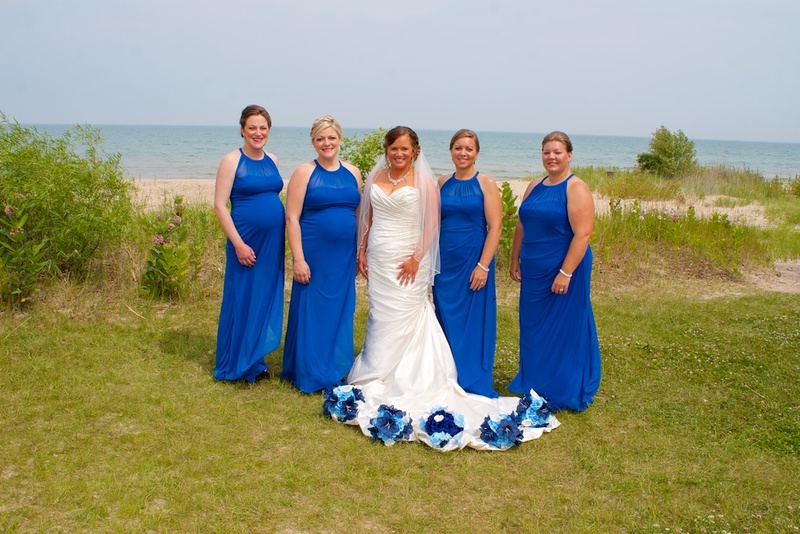 When they order prints, they almost always choose at least one of shots that we did on location. I’d say about 95% of the weddings I’ve done, we have gone somewhere in between the ceremony and the reception to take some nice wedding day portraits. Who is having their portrait taken? That part is also up to you. 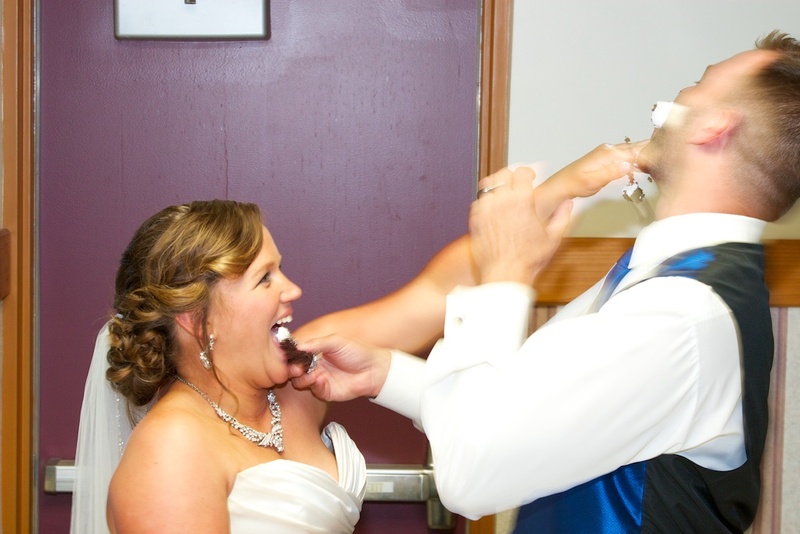 Some couples want picture of just them, sometimes it is just them and the best man and the maid of honor. 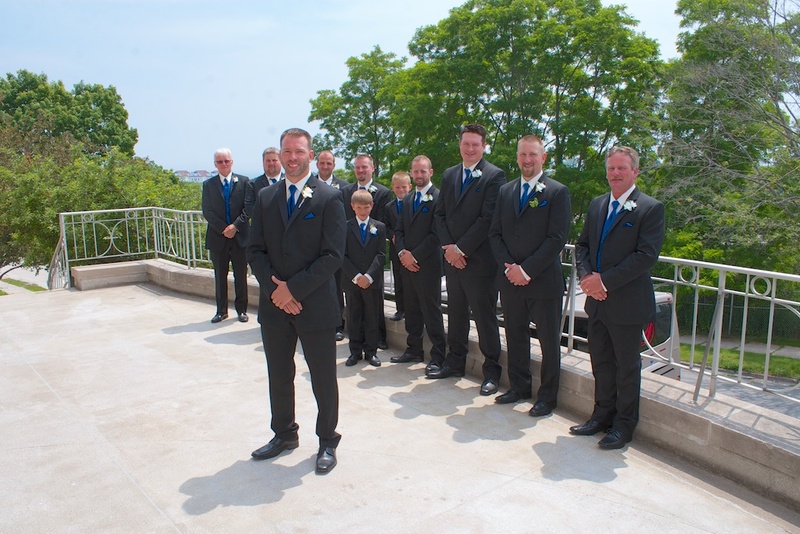 Most commonly its the entire wedding party. My wedding day will be very busy, when will we have time? 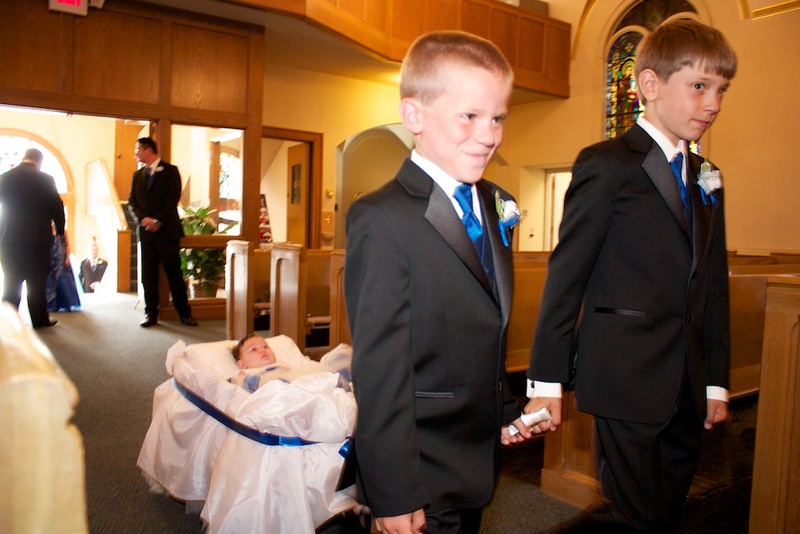 Typically its after the ceremony, and portraits in the church. We then travel to the location that was chosen, and have a fun photo shoot. Well, that’s up to you. Sometimes the couple wants to go to a place that has special meaning to them. Maybe it’s the place where the proposal happened. Maybe it’s their “special place”. Sometimes the couple just isn’t sure where to go. It’s something to discuss with your photographer. 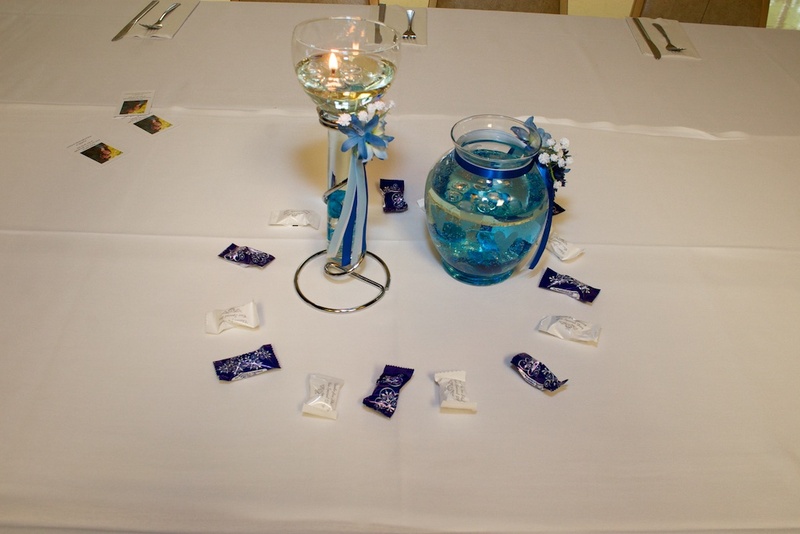 I’ve had a few weddings where the couple didn’t decide where they want to go until after the ceremony. The earlier you decide is usually better though. And sometimes weather can play a factor as well. 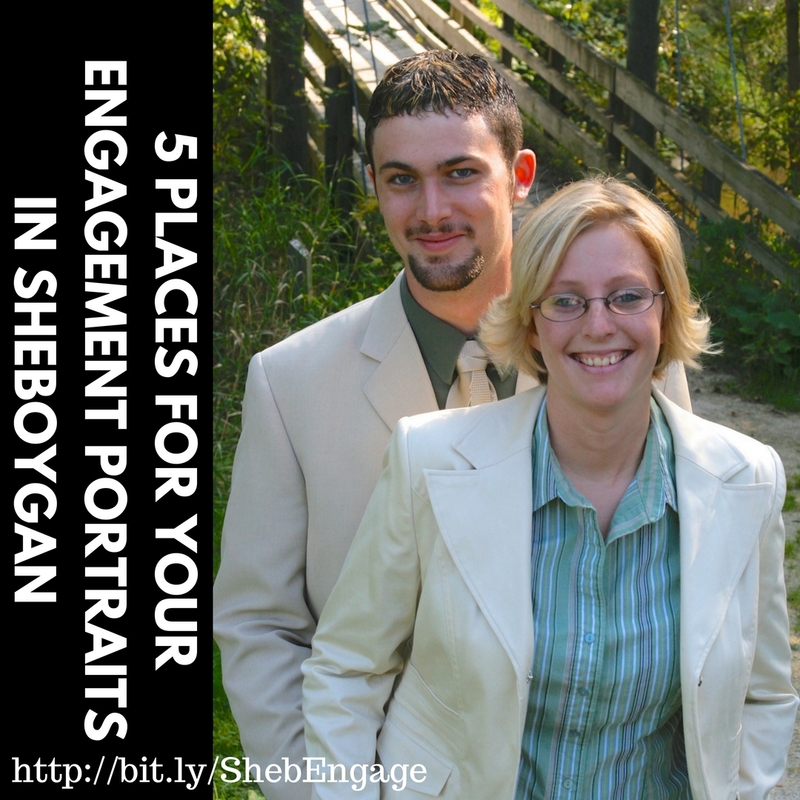 These are not necessarily the top 5 locations, but in my experience, they are 5 of the most common places requested for wedding day portraits. There are plenty of other places that I can recommend. And I’m always open to learning new places! Now you might be thinking, wedding portraits at a playground? Yes you read that correctly. Sometimes the playground has some special meaning to the couple, or maybe they want to show their playful side. Either way, there can be some great portraits at a playground. There are plenty of places for portraits at Maywood. 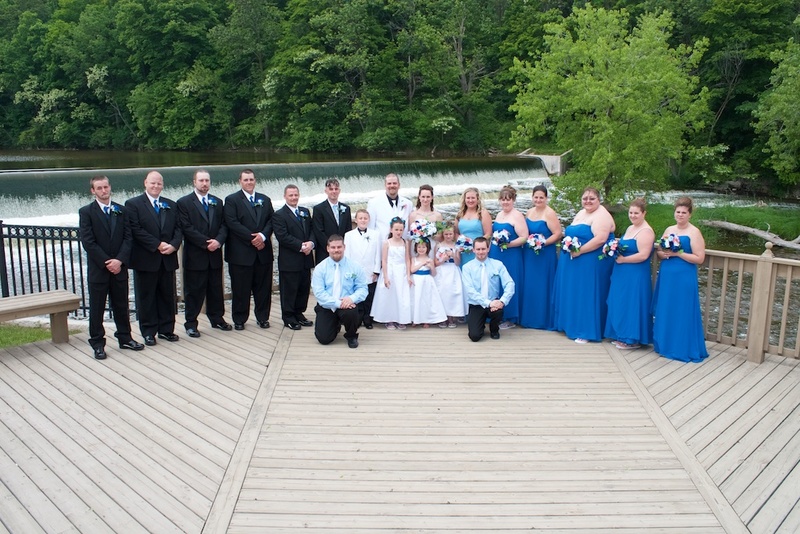 Most popular is the bridge over the Pigeon River. There are a few places at River Park in Sheboygan Falls. As the name suggests, the river is the main attraction, as well as plenty of trees. The trees show great colors in the fall, and there is a playground with swings as well. Evergreen has a lot to offer. From the stone entrance, to a bridge over the Pigeon River, lots of evergreen trees and a playground. By far the most popular choice. There is multiple beaches, the lighthouse, the pier, lots of options! 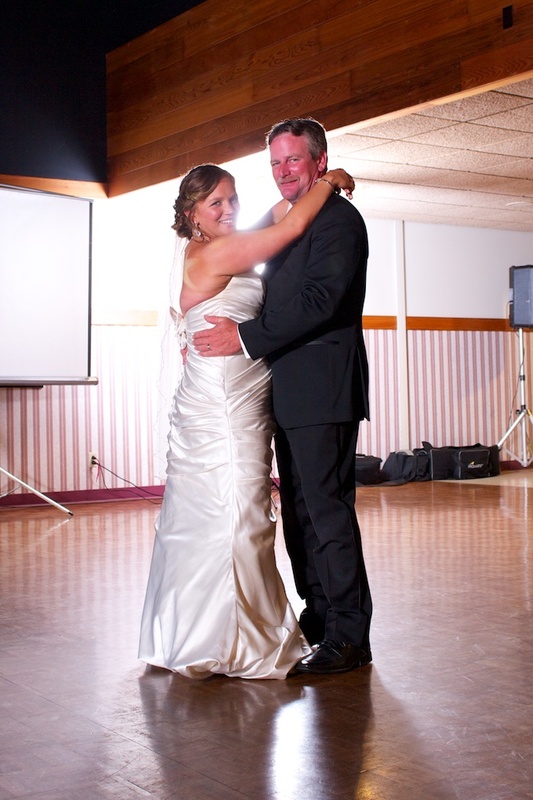 Are there any places you would add to the list for wedding day portraits? Let me know in the comments below! 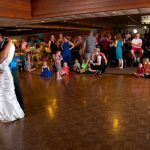 I started my photography business in 1999, and I’ve been photographing weddings since 2001. In 2005 I made a huge mistake.